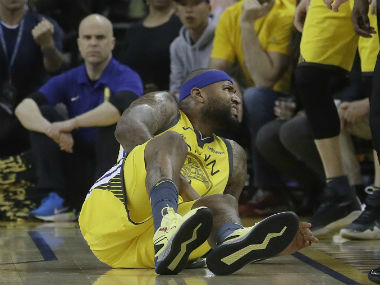 Los Angeles: Golden State center DeMarcus Cousins, targeting an 18 January NBA season debut after nearly a year sidelined by injury, will start immediately upon his return, Warriors coach Steve Kerr said on Thursday. 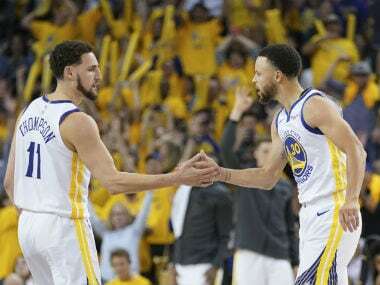 "We'll have to play around with it – the minutes, the combinations, the sets. 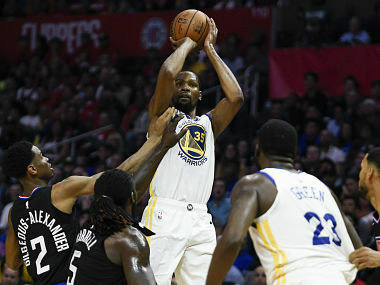 We haven't had a player like him here before," said Kerr, whose starting rotation already boasts the star talents of Stephen Curry, Kevin Durant, Draymond Green and Klay Thompson. 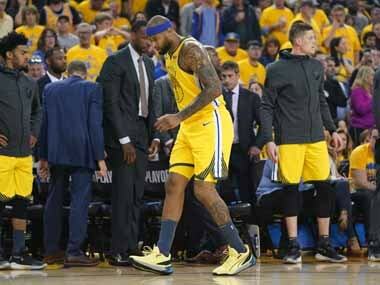 Kerr did not confirm that Cousins will start against the Los Angeles Clippers on 18 January, saying the team needed to have some "leeway". 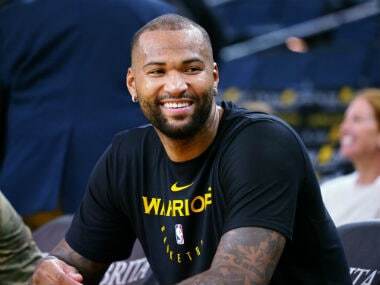 Kerr didn't rule out the possibility that Cousins could start in a 16 January game against his old team the Pelicans.